Closeup Portrait Of Big Beautiful Tibetan Mastiff Dog Over Black.. Stock Photo, Picture And Royalty Free Image. Image 62127710. 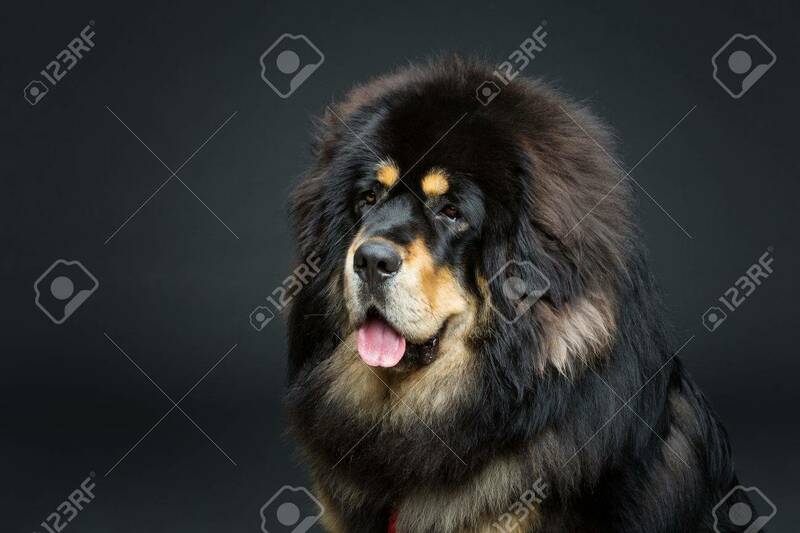 Stock Photo - Closeup portrait of big beautiful Tibetan mastiff dog over black background. Copy space. Closeup portrait of big beautiful Tibetan mastiff dog over black background. Copy space.